Some of our readers might remember the innovative Ultima smartphone mount which was created by designer and inventor Nik Conomos back in 2012 and successfully launched on the Kickstarter crowd funding website. 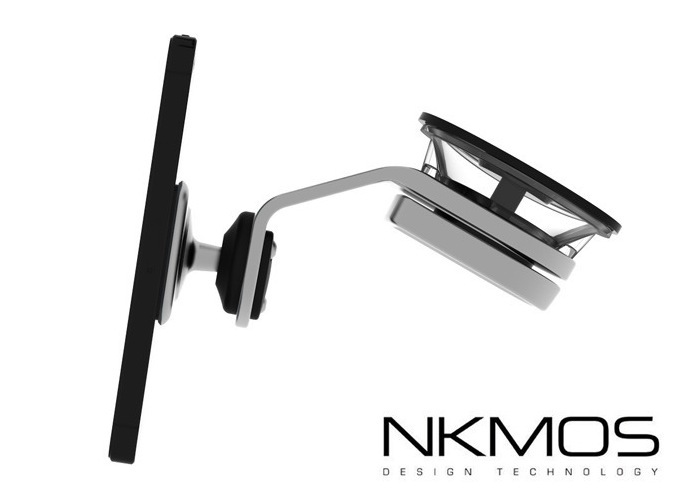 This month Nik has launched his new minimalist Ultima S smartphone mount which builds on the technology and techniques that we used to create the first and is the evolution of the original aluminium universal’s in-car mount. 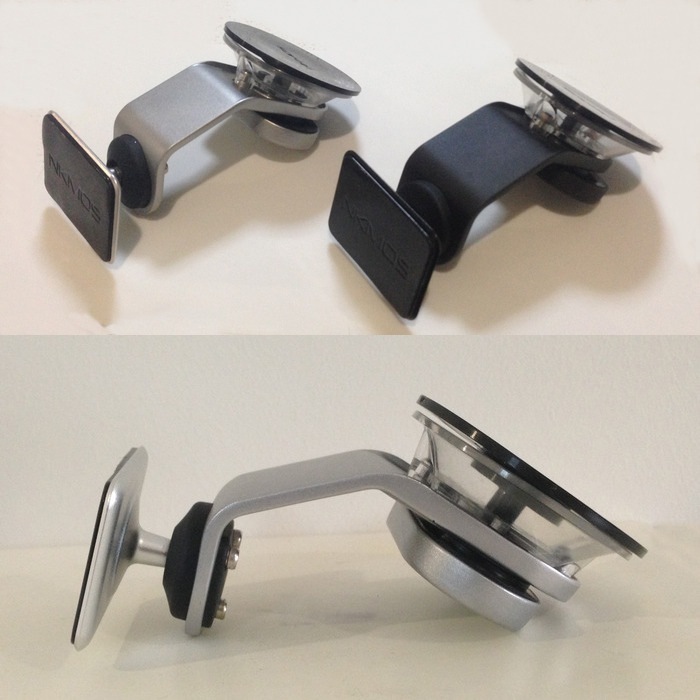 “The Ultima S smartphone mount in made almost entirely out of aluminium for the best quality product that will last. It uses our already proven suction cup that is extremely strong, durable and will withstand all weather condition all while keeping glued to the windscreen but then also easily removable when required. On top of all this, the suction cup is completely user replaceable just in case, extending Ultima’s life cycle even further. The Ultima S smartphone mount project is currently over on the Kickstarter crowd funding website looking to raise enough pledges to make the jump from concept to production. So if you think Ultima S smartphone mount is something you could benefit from, visit the Kickstarter website now to make a pledge and help Ultima S become a reality.